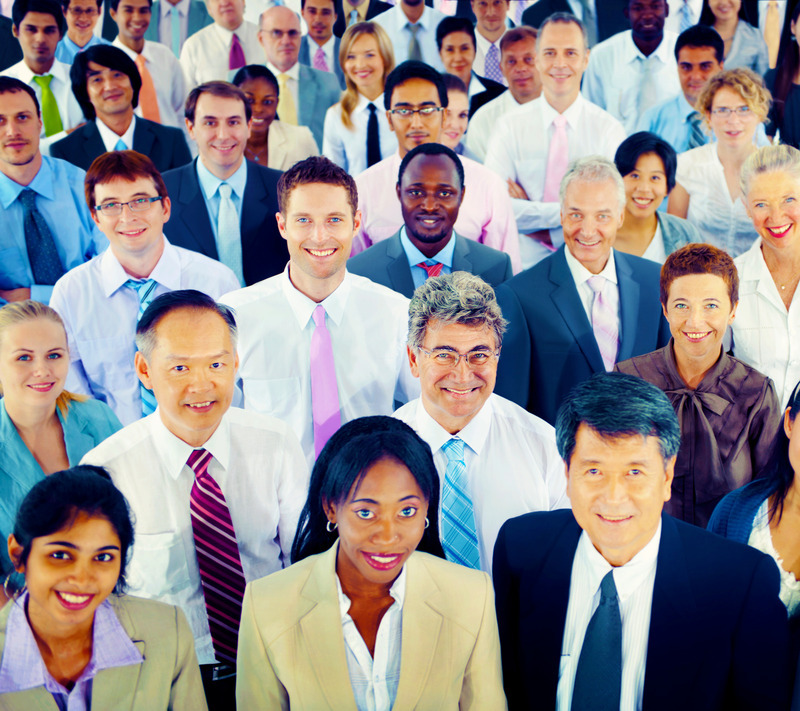 Creating and encouraging a diverse culture in a modern business organization is essential. There should be no room for judgements based on religion, skin color, sexual orientation, etc. Everyone has the legal right to work and make money with their skillset. Being a diverse and inclusive company is not achieved by just hiring all kinds of people to work for you. You need to aim to create an environment where employees are truly accepted by management and each other. 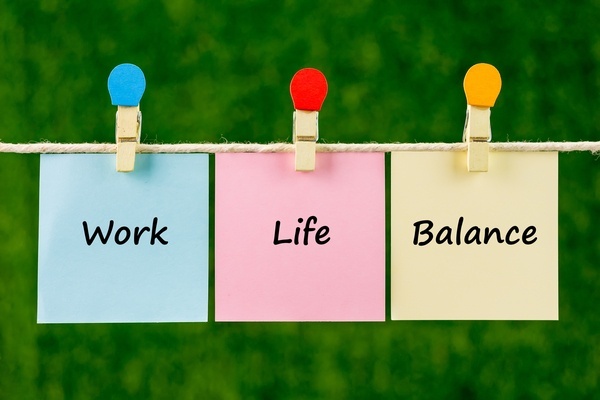 The Work Institute issued its findings into a one-of-a-kind report into employee retention last year, and the results are probably not that surprising to HR professionals across America. They estimate that almost one in four employees are leaving their jobs. It is generally understood in business management that lower employee turnover rates yield more profit. There are situations, however, when a business may have an intentional high employee turnover rate. Low turnover rates fall in the category of good business practices. It is a reassurance that the employees hired value the company they are working for. And if KPIs are being met, the company knows they have a valuable employee and do not need to spend money on replacing and training a replacement. Internal communication is the lifeblood of your business. It doesn’t matter how well you set up processes and procedures, if your employees do not feel secure enough to communicate to fellow colleagues and management, work will not be efficient. Problems will not be addressed properly, innovation will be stagnant, and your customers will not be served well. 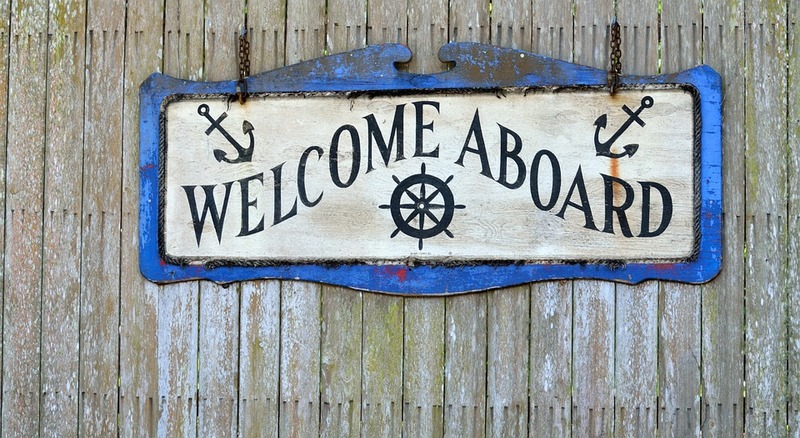 Employee onboarding is one of the most important factors helping new recruits get adjusted to the way of working in an organization. It is also one of the first things an organization can do to ensure improvement in high employee turnover. 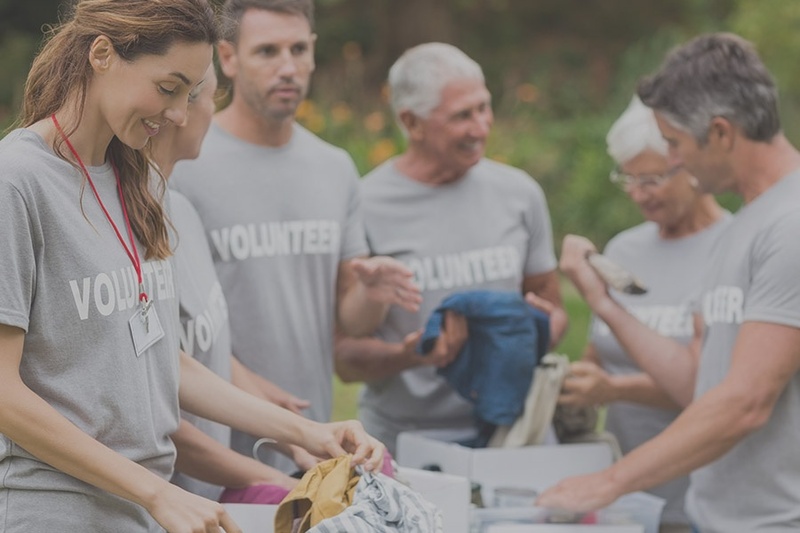 Organizations that develop their company culture through corporate citizenship programs, such as running a corporate volunteering program, experience a visible increase in employee alignment through engagement. Running these types of programs creates a connection between staff and the business that transcends paychecks and bottom lines. They can unite employees to the company’s mission and help them feel pride in where they work. There is also an added element of being able to develop staff for leadership roles outside their normal job constraints. Training, company culture, employee retention, employee recognition; these are just some of the many terms that swarm around the concept of employee alignment. Many sources out there will try to sell you information and tell you that employee alignment and engagement is a mysterious space that requires a lot of knowledge and attention. 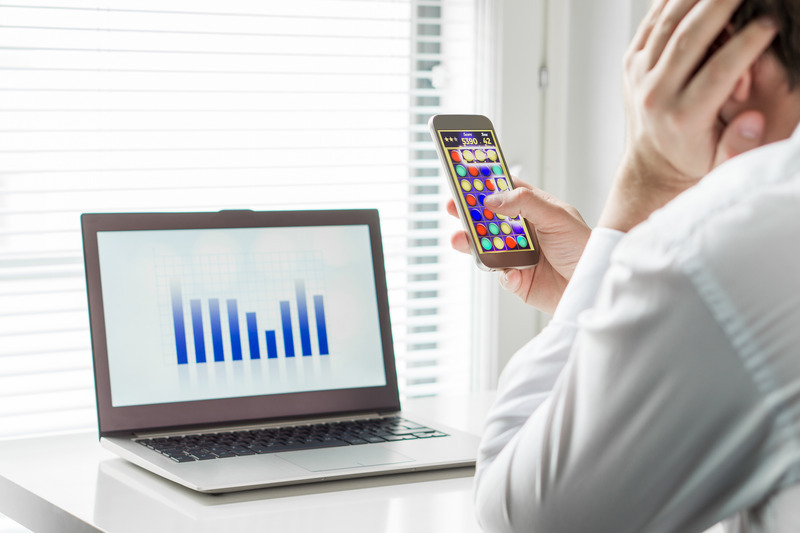 A significant portion of the information out there is complete garbage and that you can improve your employee retention strategies with little to no investment(s). The best part is, you can start implementing these tips today. It’s 2017, which means if you don’t have an employee retention plan you may be headed down a long and challenging road of high turnover and unfulfilled employees. By 2020 it is expected that 60% of the workforce will consist of Millennials. Due to the Millennials’ values and beliefs, traditional workplace environments will have a hard time retaining, and even recruiting young talent. Millennials naturally want to feel valued and connected to a company that has a clear vision to make a positive impact. Millennials are often considered as a lazy generation to the ones before it. However, what sets Millennials apart, from any other generation, is that they are the age of collaboration. Millennials love to collaborate with one another on meaningful work. Work that gives them the freedom to choose the best direction for the company they work for. People want to feel that they are apart of a team, not just a regular employee. There’s a saying that says you can’t please everyone. This goes for pretty much any individual, especially employers. As an employer, one of the biggest challenges you can face is making your employees feel as if they bring value in a workplace environment. 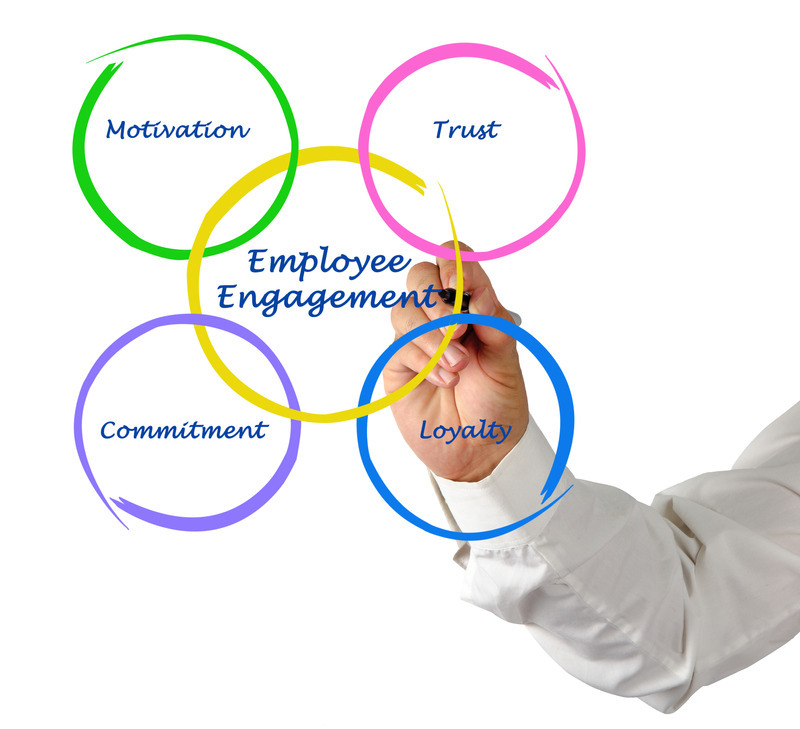 After all, what’s the key to improving employee retention? Making employees love where they work. By 2020, approximately 60% of the workforce will consist of Millennials. As an employer, this can either be a good thing or bad thing. 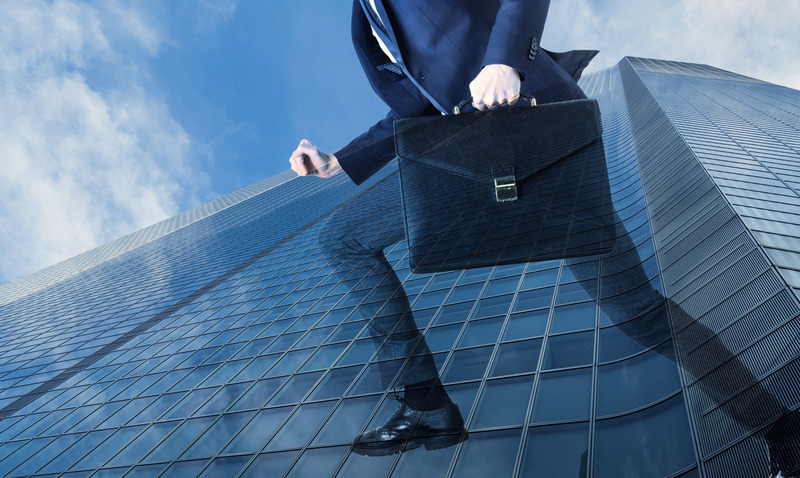 For those that stick with traditional workplace values, turnover rates may become a problem. But, what about those companies that decide to evolve as the workplace evolves? Well, they’re in for a treat. 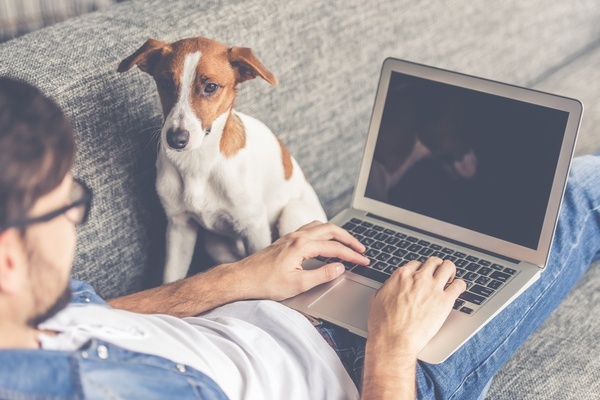 Companies that truly understand the values that Millennial’s possess will notice that retaining employees will become easier than ever.